NEW RELEASE!! 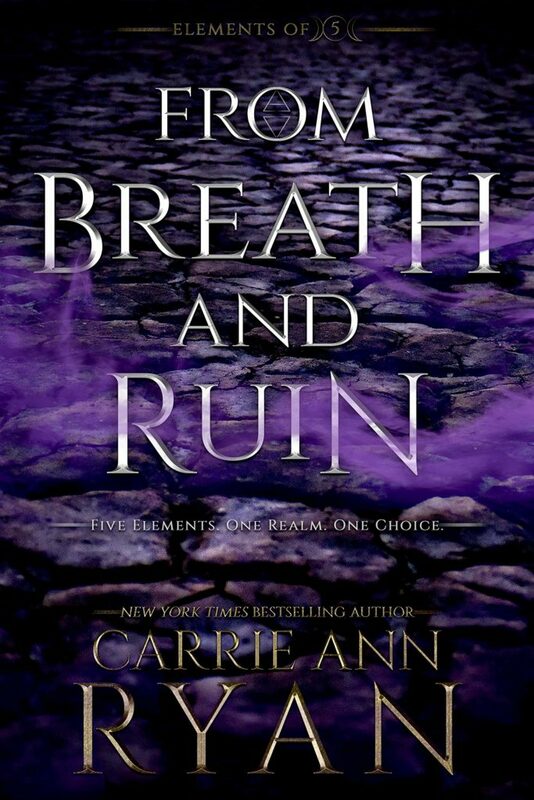 FROM BREATH AND RUIN by Carrie Ann Ryan! NextLIVE NOW!! EXCERPT from Object of My Desire by R.L. Kenderson!